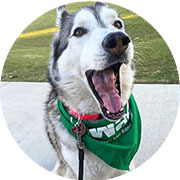 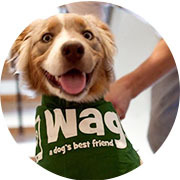 Wag Walking - Free first dog walk or $20 credit toward any service! 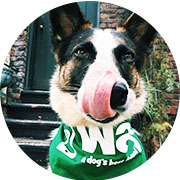 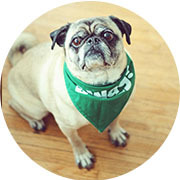 Use promo code LINDSAY8696 to get your first dog walk with wag free! 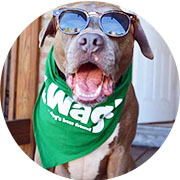 or a $20 credit toward any service for first time customers!